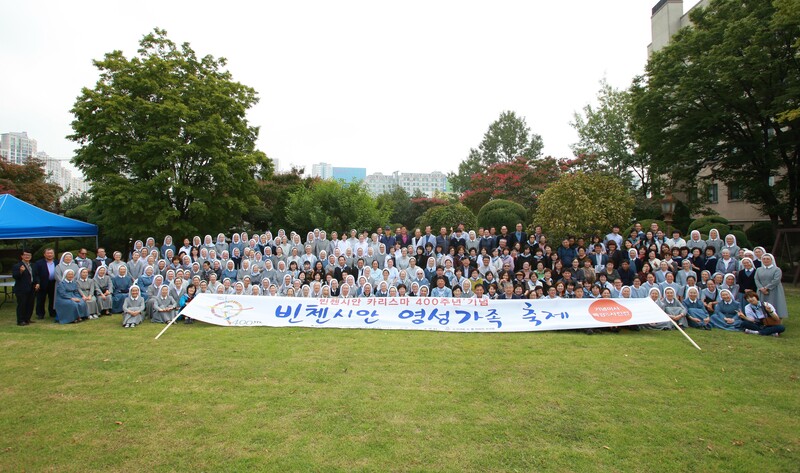 The National Council of the Vincentian Family in Korea was inaugurated on the 23th of September with which we had a remarkable event to celebrate, the 400th anniversary of the Vincentian Charism on the occasion of the Feast of St. Vincent at the Mother House of Sisters of Charity of Suwon (SCV). During the Mass that day, the National Council of VF that comprised of representatives from groups like SSVP, DC, Seton Hill, and SCV proclaimed its vision. 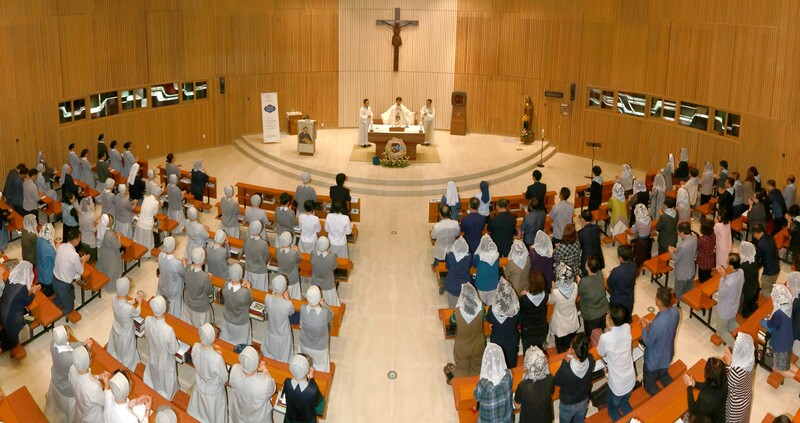 Sr. Beatrix Han is the first coordinator of the National Council of VF and she belongs to SCV. During the Mass, each group offered money which was collected to help the poor. We also invited Fr. Daniel F. Pilario, CM who is Dean of St.Vincent School of Theology in the Philippines. He delivered lectures to the Vincentian Family in Korea. We had a photo exhibition involving active participation of each group. We help the poor to let them know that God lives with them and for them to live their lives in hope, based on the Gospel of Jesus Christ and the spirit of St. Vincent. 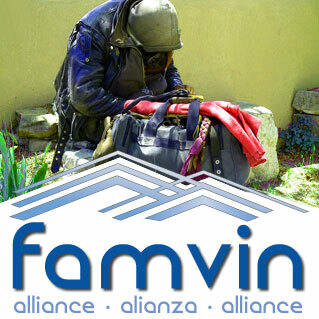 We collaborate with each group by sharing human and material resources in order to help the poor effectively. We support and develop the common formation program to deepen Vincentian Spirituality for each Vincentian member to witness the merciful love of God and share it with the poor. We recognize the challenges in our times faced by the poor, we look at the realities and their needs and strive continuously for social justice and the protection of all beings.